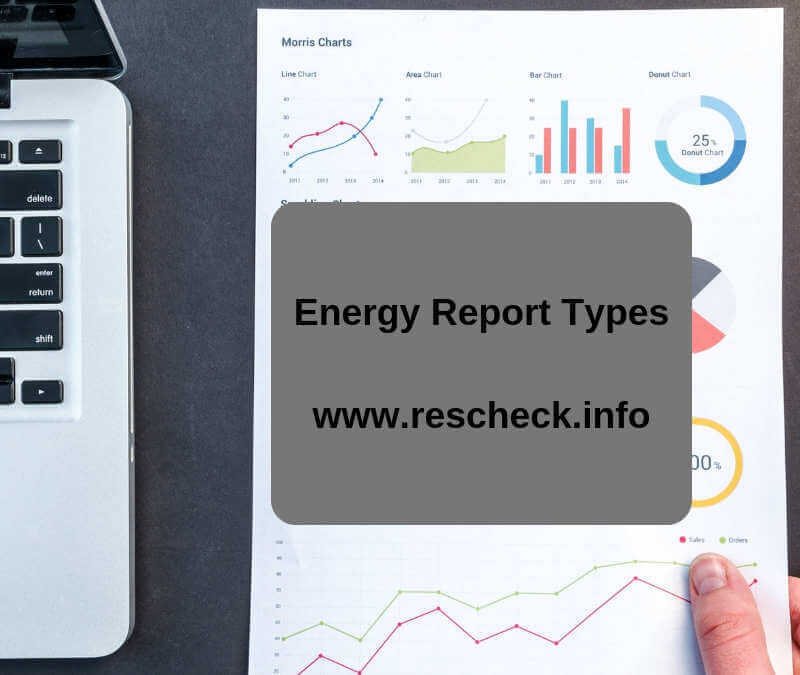 Different Types of Energy Reports for Building Permits | $79 RESchecks & Manual Js. $79 Any Plan. Any State. There are different types of reports that your Commercial or Residential construction project might require in order to obtain your building permit and ultimately your certificate of occupancy from your building department and building inspector. 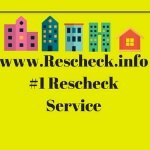 On today’s episode of the Reschexpert blog, Rescheck Podcast, and Rescheck Discussion forum we want to give you a basic explanation of each report and in which instance you might need to obtain one for your new construction, addition, or alteration to comply with your state’s energy code. Comcheck: Comparison of your local climate zone versus the insulation and materials you want to install on your commercial construction addition, alteration, or new construction project. Rescheck: Comparison of your local climate zone versus the insulation and materials you want to install on your residential camp expansion, new construction, or alteration project. Manual J Heat Loss: Most simply, the measure of the amount of BTU’s your structure will use for heating and cooling of your structure taking into consideration the extremes for your particular altitude, climate, and specific jobsite address. Manual S HVAC Equipment Sizing: Mathematical conversion of BTU calculations into the actual size of the HVAC unit that should be installed on your structure. A description of the minimum tonnage needed for your structure. Manual D Duct Sizing. Mathematical minimum sizings of the ductwork for your residential or commercial project to ensure supply and return lines allow proper flow of air to heat, cool, and dehumidify your structure.